The Spanish prime minister has sacked the government of Catalonia. The move comes just hours after the Catalan government approved a resolution declaring the region independent from Spain. 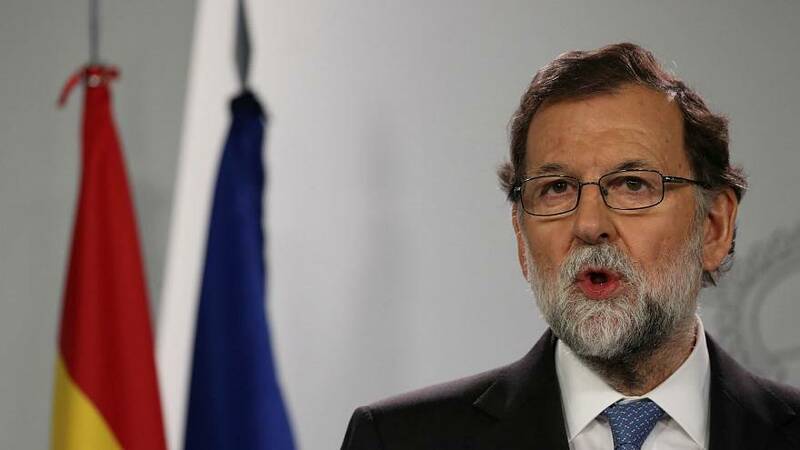 Mariano Rajoy also announced in a televised address the dissolution of the Catalan parliament and called for snap elections on December 21 in a bid to draw a line under Spain’s worst political crisis in four decades.